We’ve seen enough teasing on-set shots and heard enough tempting backstage gossip to know that the final Twilight instalment is set to be the steamiest yet. And if you’ve read the books, you know what we’re talking about… We can only hope that Edward gives enough shirtless action to live up to our expectations. It’s a given that Jake will. 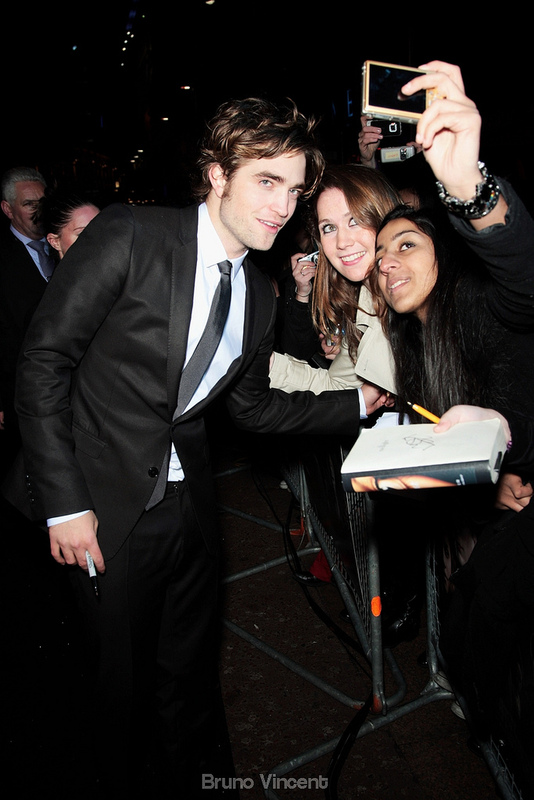 Love him (teenage girls everywhere) or loathe him (their boyfriends), Robert “R.Pattz” Pattinson is apparently here to stay. 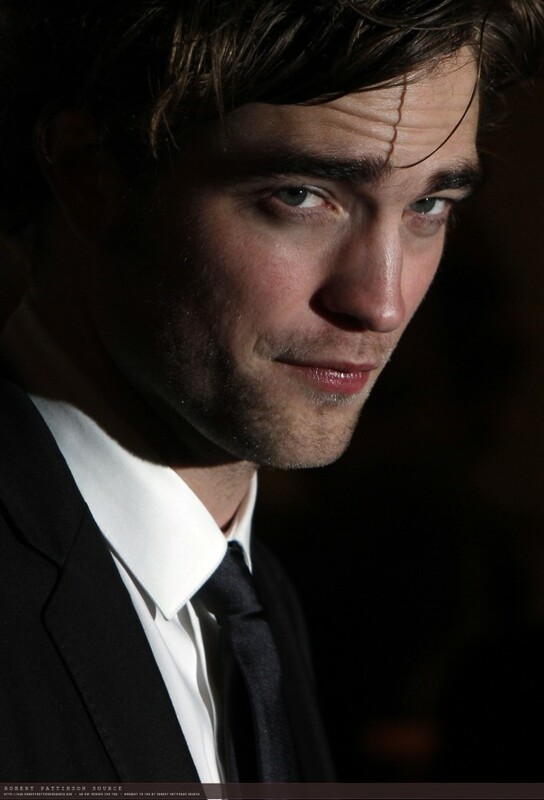 With Water For Elephants out soon, he’s gearing up to star in Cosmopolis for David Cronenberg. Yes, you read that right. Yes, this may mean that you have to start liking him. Here’s what he had to say about his role. “I’m just astonished that I’ve been cast. I’d read the script before and thought, ‘Wow, this is insane. But insane and difficult.’ And then, out of nowhere, my agent said, ‘Do you want to do it?’ I’d never thought about working with Cronenberg, but I’ve always loved his movies. It just never came into my head that there would ever be that opportunity. Pattinson also confirmed that, as far as he is concerned there will be no further Twilight outings following the two-part Breaking Dawn which finishes the current series. And he swears that he didn’t know what he was getting himself into with Stephenie Meyer’s massive vampire saga. There is something of the vampire in Hardwicke herself. 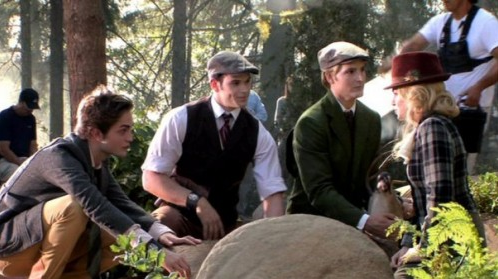 Just as Edward will never grew old, Hardwicke refuses to abandon the mischievous joys of youth. There’s nothing formal about the way she does business. She frequently invites her protégés over to audition or rehearse. Her home is “right on the beach,” says Shiloh Fernandez, who plays the hunky Peter in Red Riding Hood. “It’s like a loft for a young surfer guy.” It’s not Grandma’s house. But there is a bed. And she lures young actors onto it, though not in the traditional casting-couch way. When Hardwicke auditioned Evan Rachel Wood for Thirteen, she had her get into her bed with Nikki Reed. That’s also where Pattinson kissed Stewart for the first time in his Twilight screen test. “That bed made Pattinson who he is right now,” says Reed. Asked about her lair, Hardwicke laughs. “MTV came and did an episode in my house filming the bed. It’s legendary,” she says, flashing a wide—dare we say wolfish—grin. And here is the ” Legendary bed”. (InStyle.com) — Is there anything as romantic as a classic big screen kiss? Even today — when most Hollywood movies don’t exactly fade to black after the lovers lock lips — the best kisses still have the power to send shivers down the spine. In honor of Valentine’s Day, InStyle chose the most memorable cinematic embraces: upside down, on a boat, and in the pouring rain. Even the most diehard members of Team Jacob can’t deny the romantic power of Bella and Edward’s first kiss. Kristen Stewart—who’s almost uniformly closemouthed about her off-screen relationship with costar Robert Pattinson—did offer “I get to kiss Edward Cullen,” when asked to name a few of her favorite things about the gig. 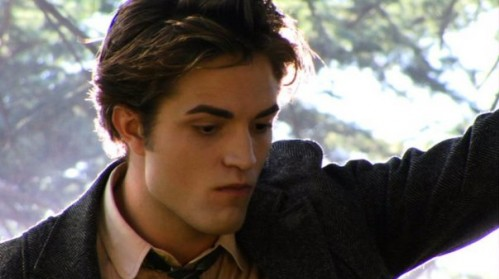 VF: Do you follow the Twilight series? I love this scene can’t understand why it was cut from the movie.